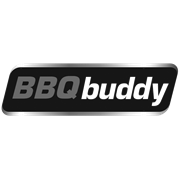 The perfect solution for easy clean barbecuing. 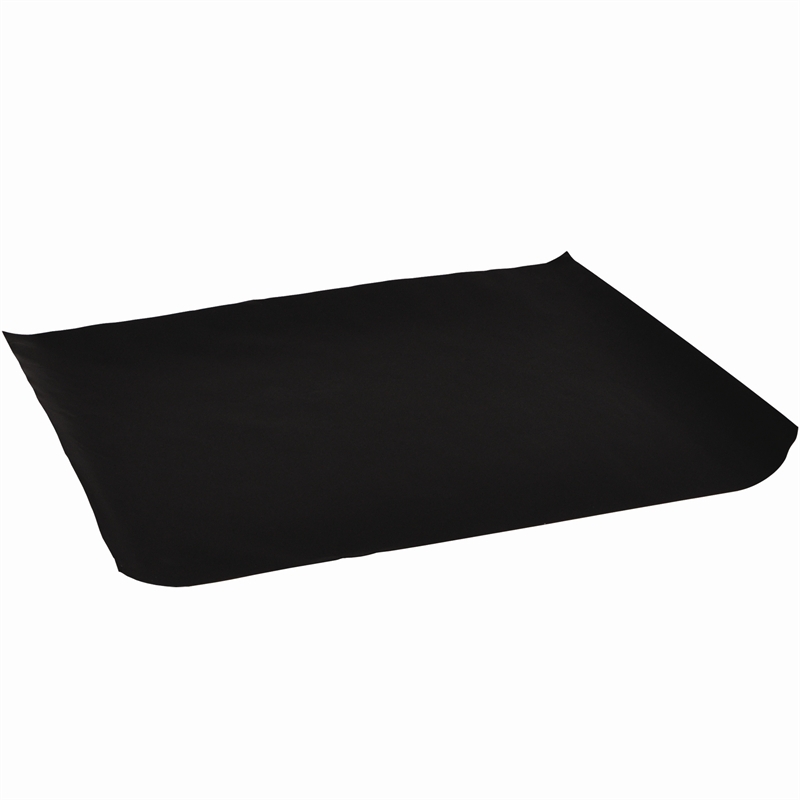 Made to outlast the heat of your fire time after time, the BBQ Buddy Hot Plate Liner is incredibly versatile; large enough to fit all hotplates but easily trimmed to fit smaller models. It’s also food-safe, oven-safe, dishwasher-safe and scratch resistant.